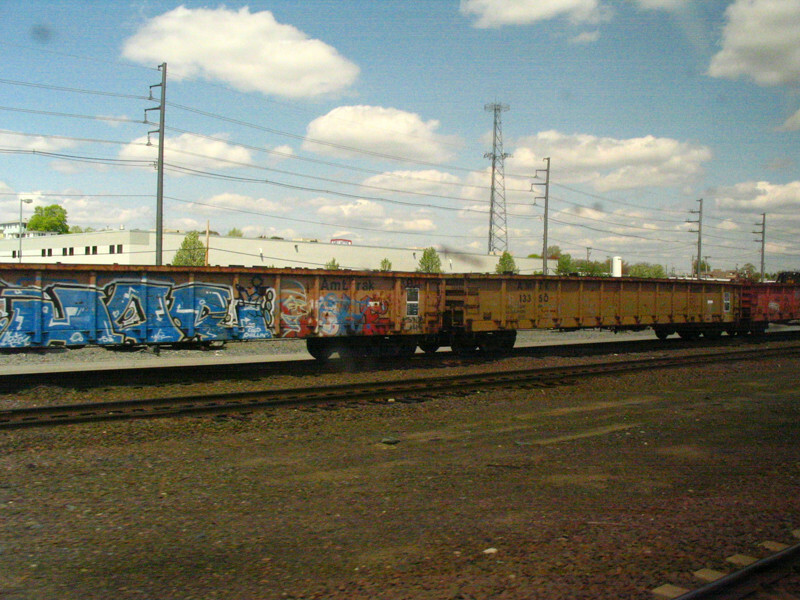 Some Amtrak cars in Providence. Shot from Amtrak train 170. Providence, RI, April 30, 2008. Photographed by Steven Ogden, April 30, 2008. Added to the photo archive by Steven Ogden, May 10, 2008.